Managing this fund since Aug 2016. The primary investment objective of the scheme is to generate income by investing in a portfolio of fixed income securities maturing on or before the maturity of the scheme. The secondary objective is to generate capital appreciation by investing a portion of the scheme corpus in Equity and equity related instruments. However, there can be no assurance that the investment objective of the Scheme will be realized. SBI Dual Advantage Fund - Series XVII N.A. 10442% N.A. N.A. The primary investment objective of the scheme is to generate income by investing in a portfolio of fixed income securities maturing on or before the maturity of the scheme. 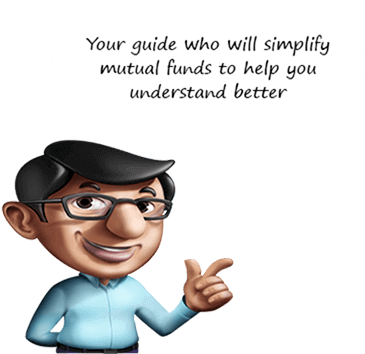 The secondary objective is to generate capital appreciation by investing a portion of the scheme corpus in equity & equity related instruments.However, there can be no assurance that the investment objective of the Scheme will be realized.